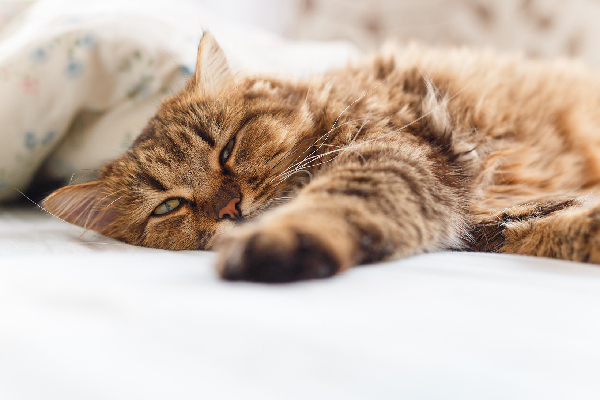 Next on The Scoop: Do Hypoallergenic Cats Actually Exist? Summer’s increased foot traffic outdoors provides your cat with prime opportunities to sneak out. 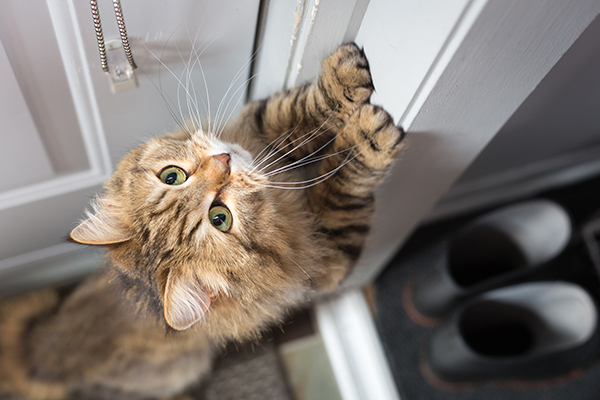 We’ve found a few tricks to keep your cat from escaping. 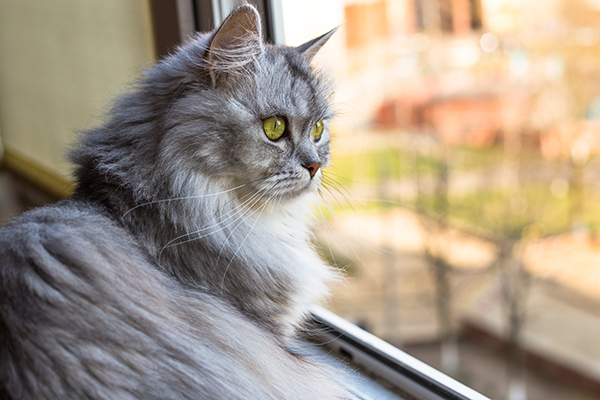 If your cat is relentless with his desire to explore the great outdoors, provide him with that opportunity – in a safe manner. 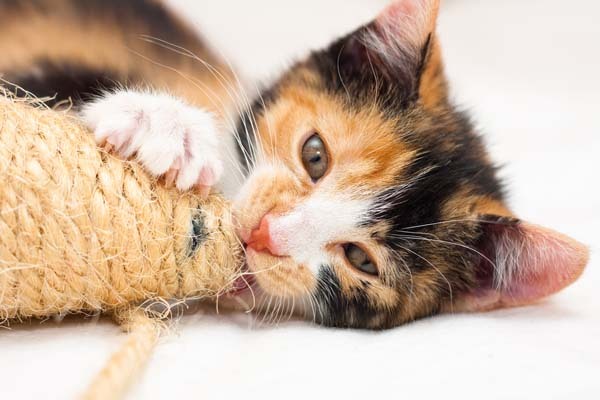 Some cats respond well to harness and leash training. Use time and patience, but don’t force your feline friend to wear a harness and walk on a leash if he’s really not feeling it. 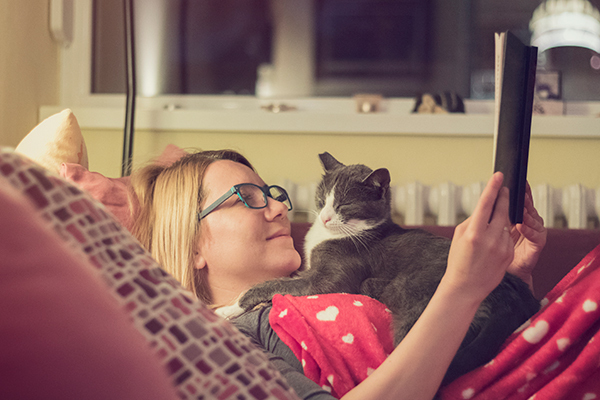 Catios are a convenient way to let your cat roam untethered but within the confines of a secure space you’ve provided. Some humans turn their outdoor patios into screened-in catios – and some of these spaces are fairly pimped out with towers, cubes and cat-friendly landscaping. If you don’t have the space for an attached catio, portable, netted ones are a great choice and easily available online. Just be sure to keep your cat’s escape-artist tendencies in mind when purchasing. Make sure your cat is microchipped and wearing a collar and tag. Keep your cat’s shots up-to-date. Make sure your kitties are spayed or neutered. 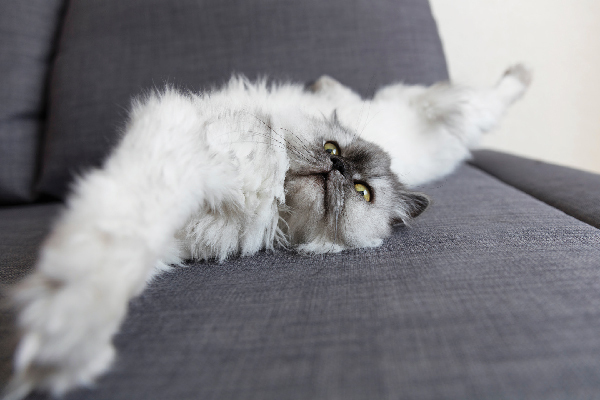 How do you keep your cat from escaping? Have you ever had to deal with your cat escaping? Tell us in the comments!